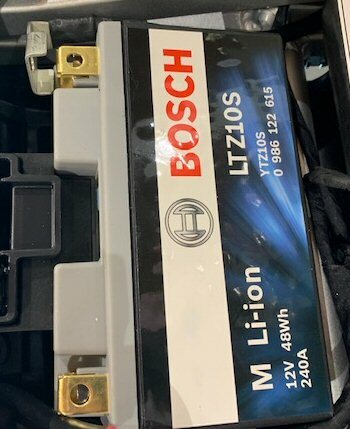 Can also be installed on '11-'19 Tuono V4 (all variants) and '11-'19 RSV4 (all variants) but the battery spacer 2B005657 must also be purchased. This battery can not be shipped internationally. This battery can not be shipped by 2nd Day Air, nor Next Day Air.